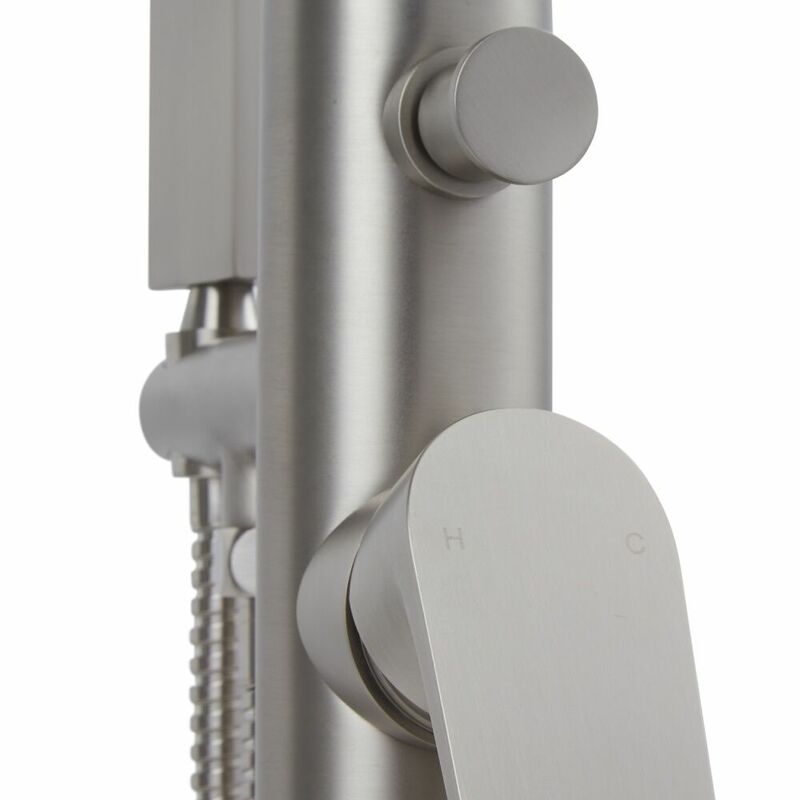 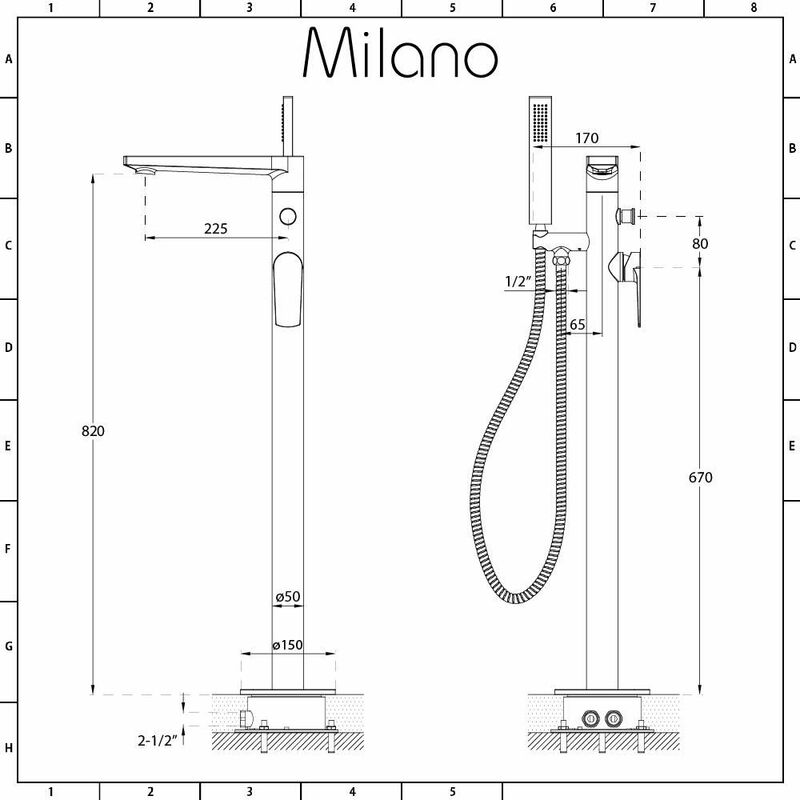 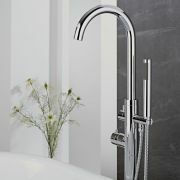 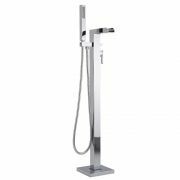 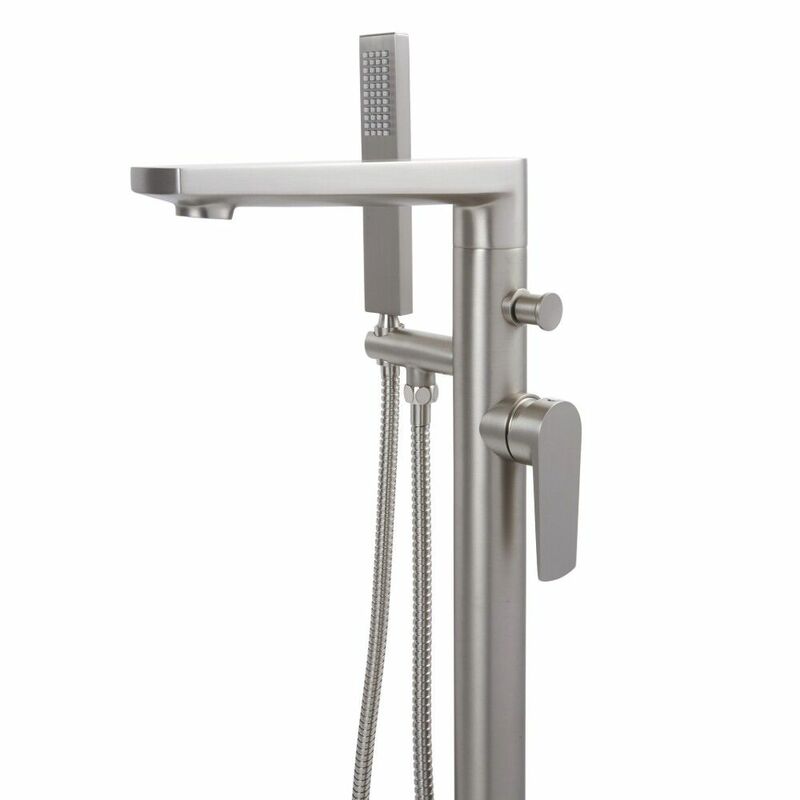 The Milano Hunston freestanding bath shower mixer tap is a great option for creating a smart, contemporary look. 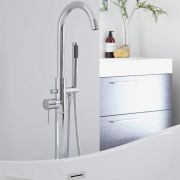 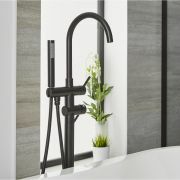 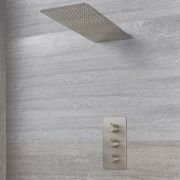 Featuring clean lines and a brushed nickel finish, this bath shower mixer tap incorporates ceramic disc technology to prevent leaks and drips. 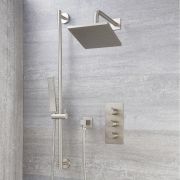 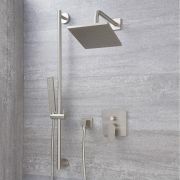 Supplied with the shower kit for a complete bathing experience, it has a solid brass construction for great durability. 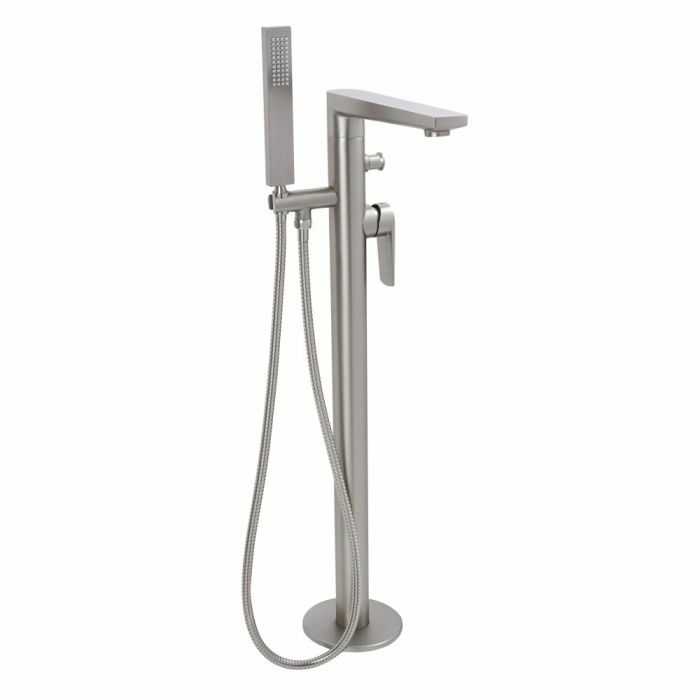 The hand shower uses 44 easy-to-clean silicone nozzles, which provide luxurious water coverage and allow you to wipe away limescale deposits with ease. 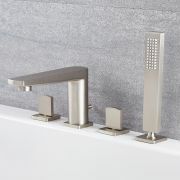 Why not complete and enhance the look with other brushed nickel items from the Milano Hunston collection for the ultimate designer bathroom? 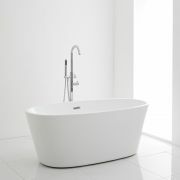 Please note: bath waste and bath trap not supplied- see our recommended essential products above.